Massage Therapy service in Dade County, Miami, Ft Lauderdale and West Palm Beach. 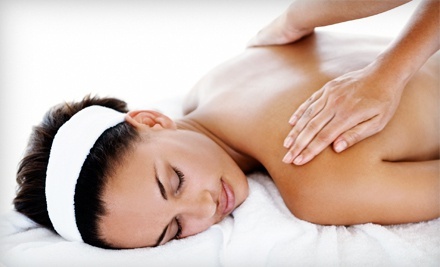 Welcome to South Florida’s leading in home massage therapy company and mobile spa service by Eminence Massage. License traveling in home South or North Miami massage therapist, hotel or at office. Schedule now and get your next massage and spa service in just seconds. Your certified outcall and mobile spa resource for residents or visitors needing to seek onsite and professional therapist. We also travel to Kendall, Boca, Boynton, palm beach gardens even Delray. In home massage, spa services, spa parties, couples massage, chair and office corporate event massage. We bring the complete day spa to your door. Facials, Body scrubs even Body Wraps all in the comfort of your home.